We welcome you to browse around our website to view some of our past projects! 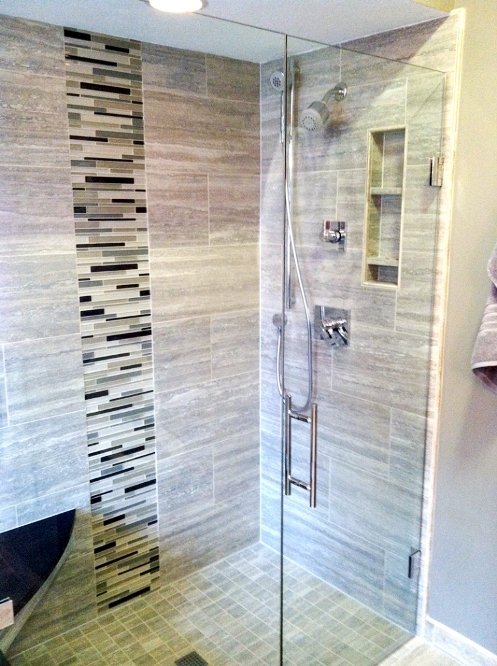 Custom showers, tubs, tile flooring, cabinets, lighting, etc. 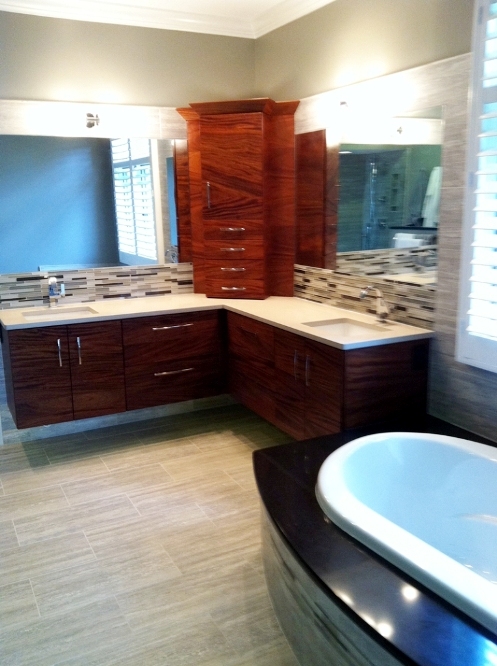 Full bathroom remodel design and construction. Tile flooring, backsplash, cabinets, granite, lighting, etc. Full remodel design and construction. 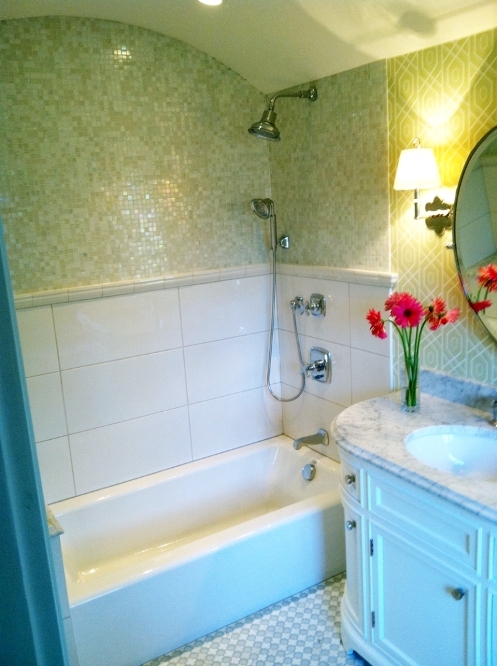 New Tile and Granite will revitalize and add value to any outdated room. Whether you want to "Keep up with the Joneses" or your home has suffered a disaster, we are here to help! Indiana Renovations Inc was recently featured in the Successful Homebuilding Magazine. Click here to view the featured article, photos, and history of the company. Copyright © 2013 Indiana Renovations Inc. All Right Reserved.